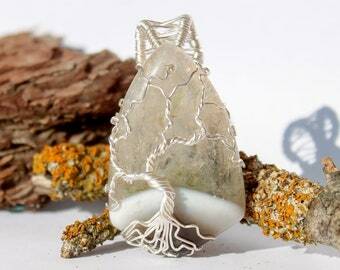 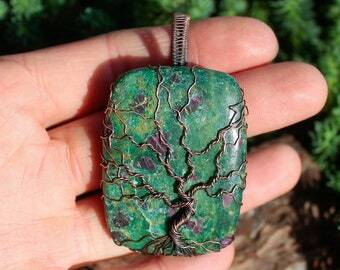 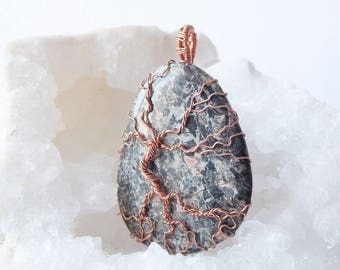 There are a lot of words to describe the beauty of this Crazy lace agate tree of life but none of them might be the perfect one.You could stare at it for hours how this tree twists like it is dances with its branches reaching up high towards the yellowish sunset sky. 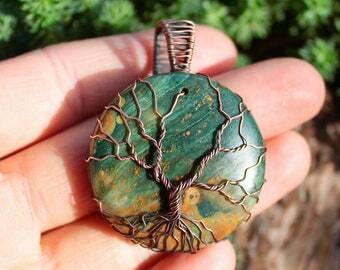 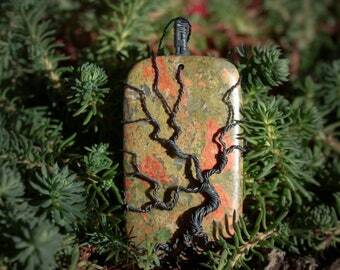 This wire wrapped Tree of life necklace features a gorgeous large dyed Crazy lace agate necklace. 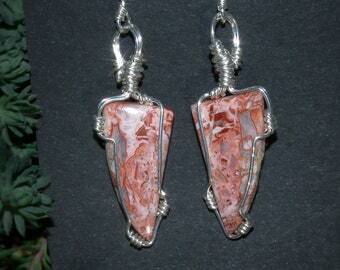 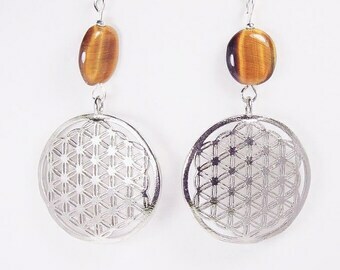 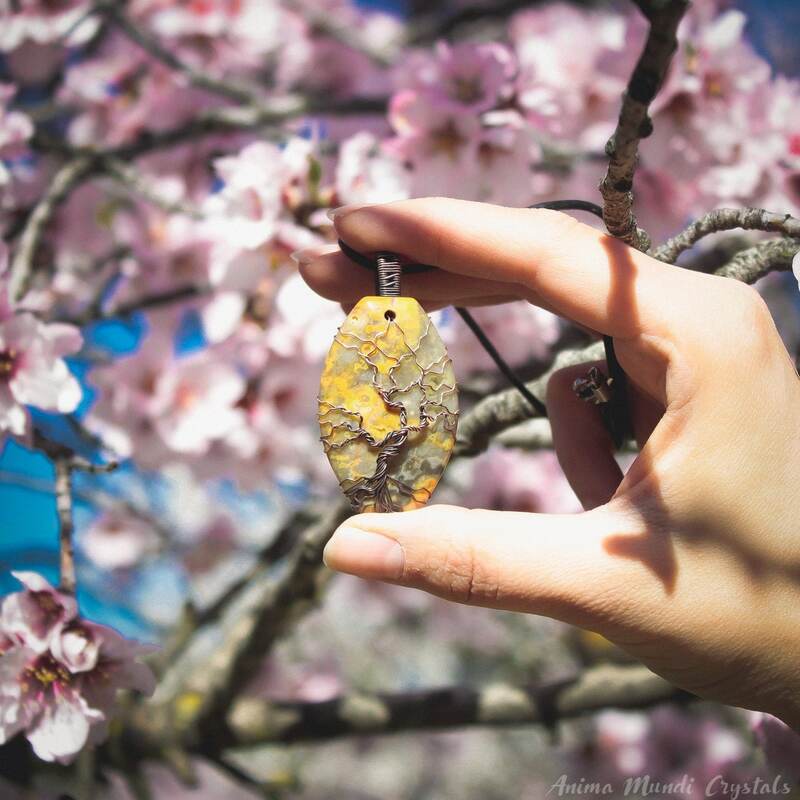 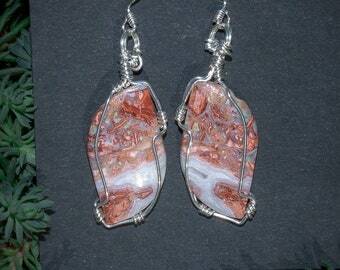 -Crazy Lace Agate is a balancing and protecting stone. 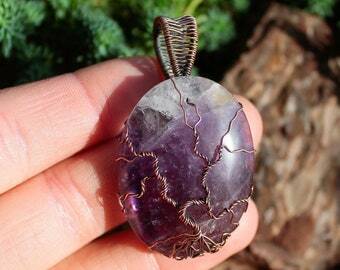 -It brings laughter and absorbs emotional pain. 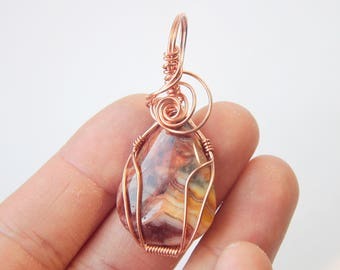 -Crazy Lace Agate is used to help with decision making by balancing the physical, emotional, and mental so that it is easy to make decisions. 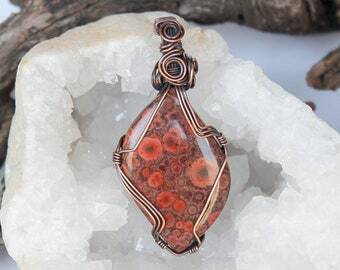 -It also helps one stay focused. 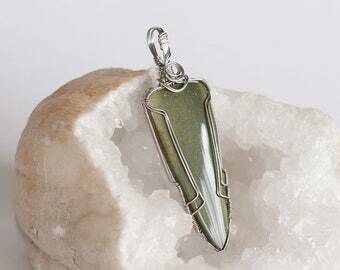 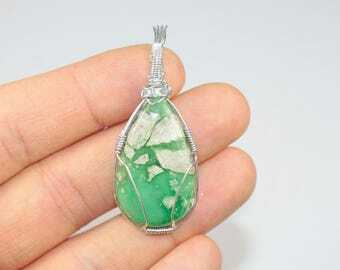 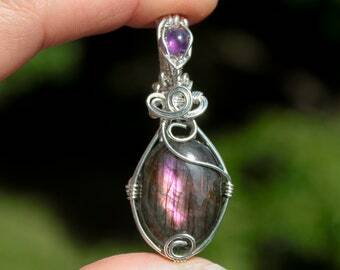 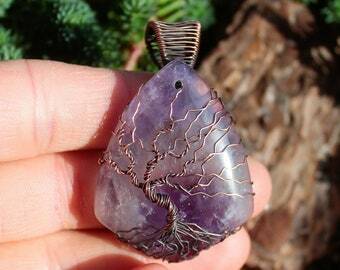 It is generally a protective stone, but is particularly emotionally protective. 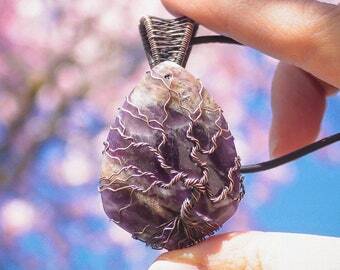 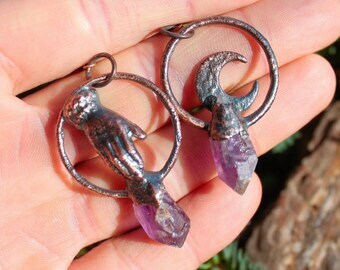 -It is also said to ward off the "evil eye."